The 5/6 teams compete in the Greater Eastside Lacrosse League (GELL) . These teams typically practice twice a week and play games on Saturdays. At this age level, players of all abilities and experience levels are usually combined on teams. The competition does start to rise, but the objective is to develop all players and build on their experience. 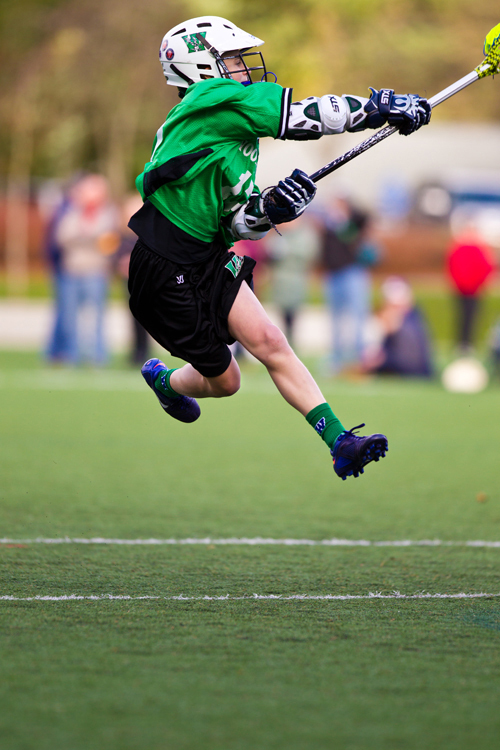 Many new players start at this age level and mature as lacrosse players very rapidly. Games are played throughout the Greater Eastside with our home field being Woodinville High School.